Steven Perret, president of Lettermans, will be teaching a special topics course at LSU School of Architecture this fall. The course focus is entrepreneurship and new venture startup for design professionals. Congratulations to the winners of the annual Lettermans Competition! Jurors: Dean Alkis Tsolakis, Professor Ursula Emery McClure, Professor Austin Allen and from WHLC Architecture – Micah Morgan. All Lettermans Offices across South Louisiana (Baton Rouge, New Orleans, Lake Charles) will be open Monday, August 15 with a limited crew of those not directly affected by the historic floods. Our thoughts and prayers are with those who have been impacted by this event. On January 15, 2016, the Greater New Orleans Fair Housing Action Center hosted the annual Fit for A King Conference. This year’s conference focused on Bringing Justice Home: Fair Housing in an Era of Gentrification and Displacement. 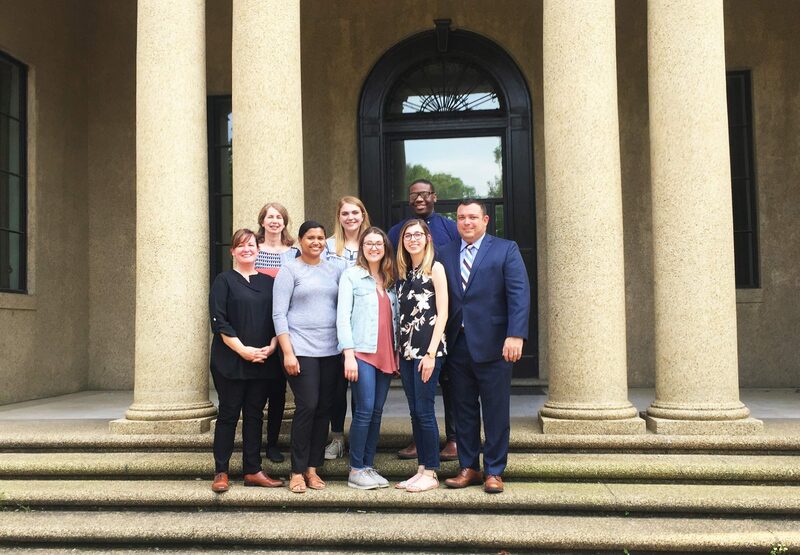 Lettermans was proud to help support the conference, which explores practices for actively protecting the future of fair housing and civil rights work in Louisiana. 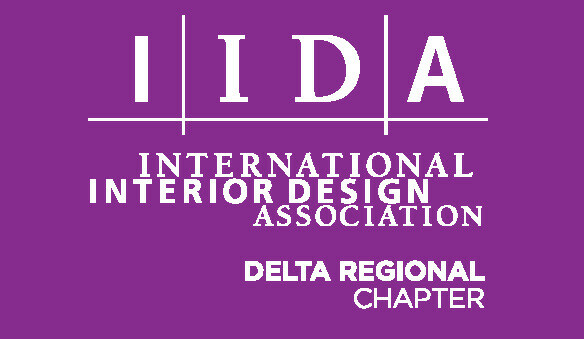 This year Lettermans upped our commitment to the Delta Regional Chapter of the IIDA by signing on as a Gold sponsor of the chapter. We hope that our contributions go a long way to helping them achieve their goals for the upcoming year.